The Republican National Committee is pulling its support for Alabama Senate nominee Roy Moore over allegations of child sexual abuse, Politico reports. 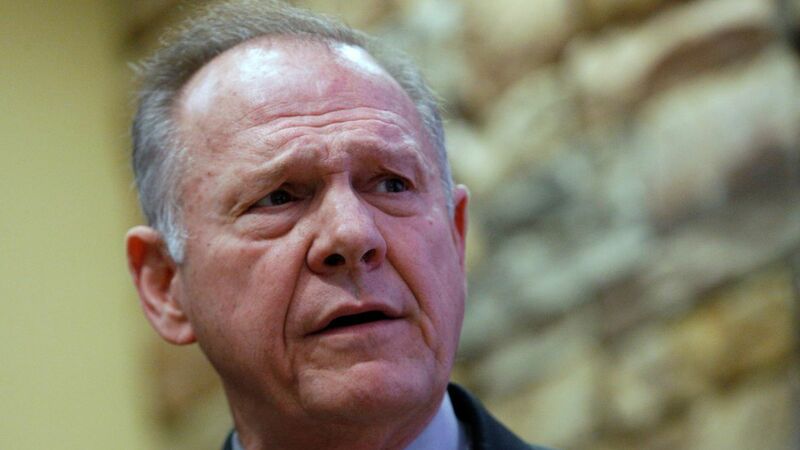 The committee had a joint fundraising agreement with Moore, which it is now terminating, and it will not contribute additional funds or canvas on his behalf. Where things stand: Senior Republicans, including Mitch McConnell and Paul Ryan, have called on Moore to withdraw from the race. President Trump has not taken a position.